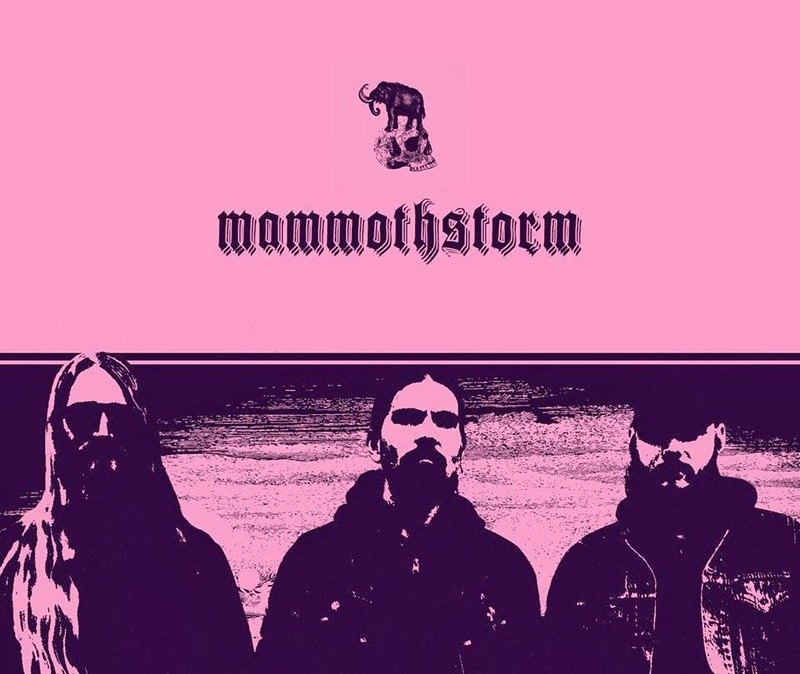 Mammoth Storm was formed in Sweden at the end of 2012 for the sole purpose of delivering some heavy riffs in the name of doom. 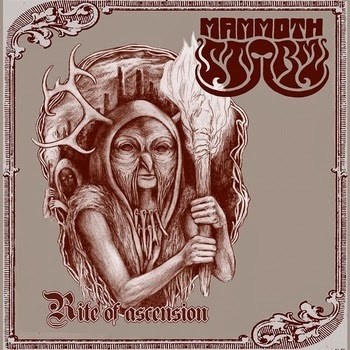 Earlier in January the band put out a double track ep titled 'Rite of Ascension', even though its only two tracks the album clocks in just over 20 minutes. In those 20 minutes you get crushed by riff after riff of the heaviest doom to have graced my ears in awhile. Check it out below! Attention all fellow Canadian Metalheads!